American Insure-All® has you covered for all of your auto insurance needs in Snohomish. Looking for a commercial insurance company in Snohomish? Look no further than American Insure-All® for local service you can count on! 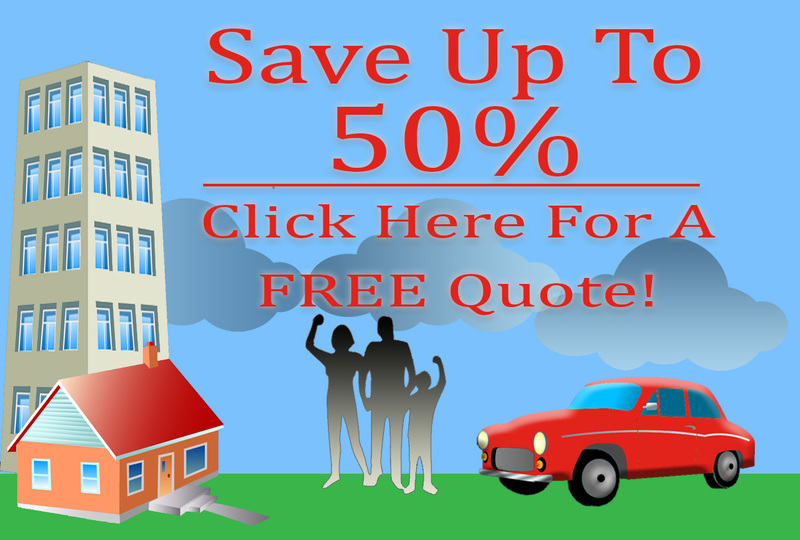 It’s easy to find great deals on affordable home owner’s insurance in Snohomish by making a call to the insurance experts at American Insure-All®. American Insure-All® offers the most affordable and trusted bond insurance in Snohomish. When you are ready to secure your future with a reliable name in life insurance call us at American Insure All.